As much as I wish we could leave Paris off this list since it’s such an obvious destination, I’d be lying if I said we weren’t looking forward to going. We love big cities and Paris is the largest in France with a population of over 2 million and a metropolitan area population of over 12 million. We completely skipped it while we were backpacking through Europe last year because we had both already been there on separate occasions. This time we’re making it a priority and are excited to see it together. Of course we’ll see popular spots like the iconic Eiffel Tower; we’ll get artsy and visit Musee du Louvre and the Musee d’Orsay; and I’m sure Auston, being a fan of gardens (Japanese gardens in particular) won’t let us skip the Luxembourg Gardens. 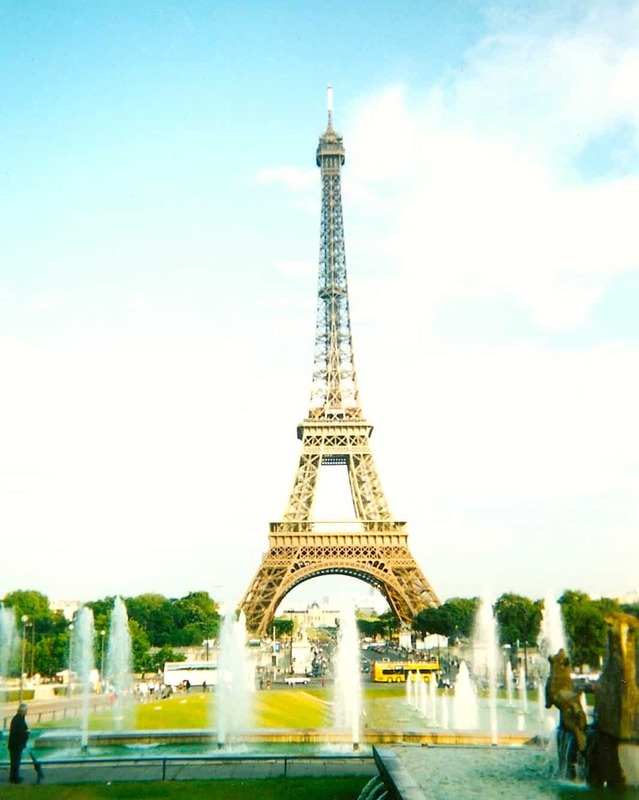 We also plan to spend the majority of the time we have in France in Paris and will hopefully figure out how to immerse ourselves in day-to-day culture – certainly not by staring at the Eiffel Tower! We will absolutely return to Nancy this year to visit Auston’s family again (and practice French!). One of our favorite activities we did last year was seeing the light show at the Place Stanislas. It’s an incredible illumination performance and we hope to see it again. A return visit to Pepiniere Park may even be in order where there’s a small zoo, gardens, and plenty of space for a picnic. 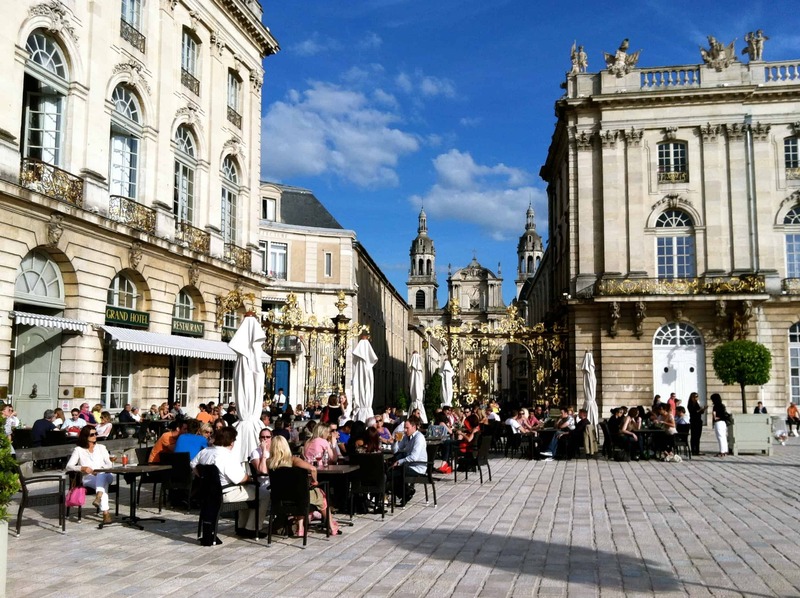 And while there are some noteworthy museums such as the Musee de l’Ecole de Nancy, Musee des Beaux-Arts, and the Musee Historique Lorrain, I’m betting we’ll be too busy enjoying the rare company of family over delicious eats to ever make plans to visit. Bad tourists, but good cousins! Surprisingly, we’ve yet to visit the French Rivera (known as Côte d’Azur in French), a golden French location for the extravagant, well-to-do traveler with extra cash to throw around. Sounds like us, right? NOT! But lacking a wealthy lifestyle is by no means a reason to skip out on this beautiful southeastern French region and we plan to go backpacker style to Nice. 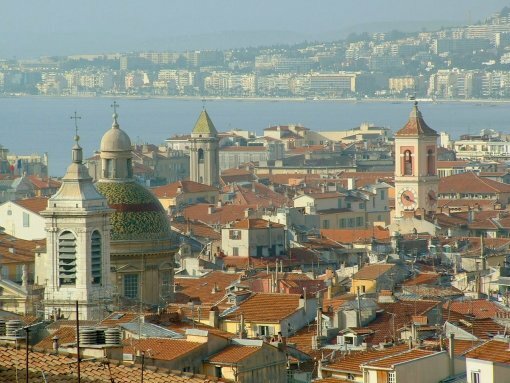 Evidently founded around 350 BC by Greeks, Nice is as rich in history as it is in wealth. Strolling through the hugging streets of Vieille Ville (Old Town) is a great way to get a feel of it’s antiquity. A stroll up Castle Hill will offer a gorgeous layout of the city and the Mediterranean or a walk along Promenade des Anglais can offer waterfront views. Basically, keeping the trip cheap will mean doing more admiring beautiful landscape and relaxing on pebbly public beaches rather than incurring the costs of comfortable private ones. Lyon had the second largest metropolitan area population after Paris and is a UNESCO World Heritage Site. Visiting the Musee de la Civilisation Gallo-Romaine will show you Lyon’s Roman past through ancient artifacts. To see more of this past outside of a museum there’s Fourvière Hill where the ruins of a Roman theatre dating back to 15 BC can be viewed. Churches aren’t exactly our favorite sight when visiting a city, but the Basilique Notre Dame de Fourvière in Lyon sits atop a hill that makes the views worth experiencing as much as the church. 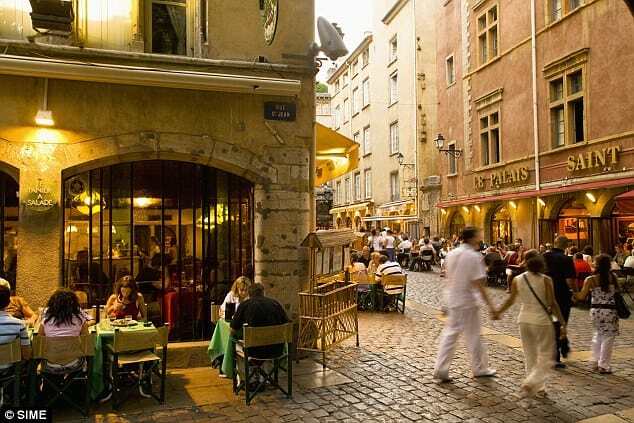 Lyon is also well known for its superb gastronomy so there will be no hesitation on our part to indulge in the edibles. Auston and I used to be avid snowboarders prior to our move to Chicago. However, it’s been over four years since we’ve hit the slopes and we’re dying to go! 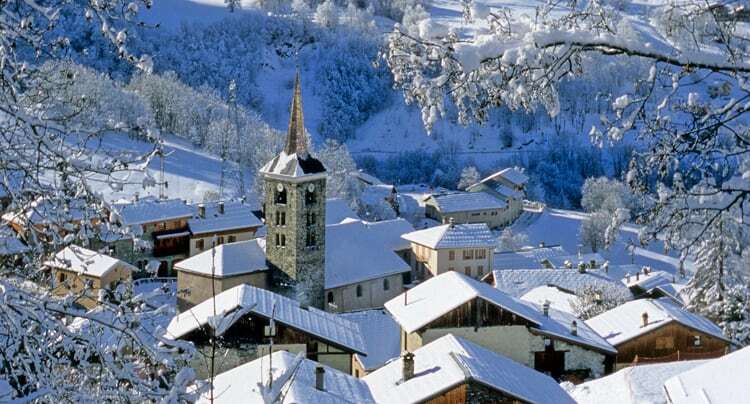 We’ve been looking into Les 3 Vallees, a ski area in the Tarentaise Valley of the French Alps in hopes that we can make a trip to France during the winter season. Les 3 Vallees happens to be the largest ski area in the world linked together by 600 kms of slopes and 180 lifts. The ski area is comprised of eight resorts including Courchevel, La Tania, Méribel, Brides-les-Bains, Les Menuires – Saint Martin, Val Thorens and Orelle. Depending on the accommodation and the time of year, it can be an expensive ski trip or a somewhat affordable one. North of this area is the small city of Moûtiers that has a small historic center to explore on the day you just need a break from skiing. 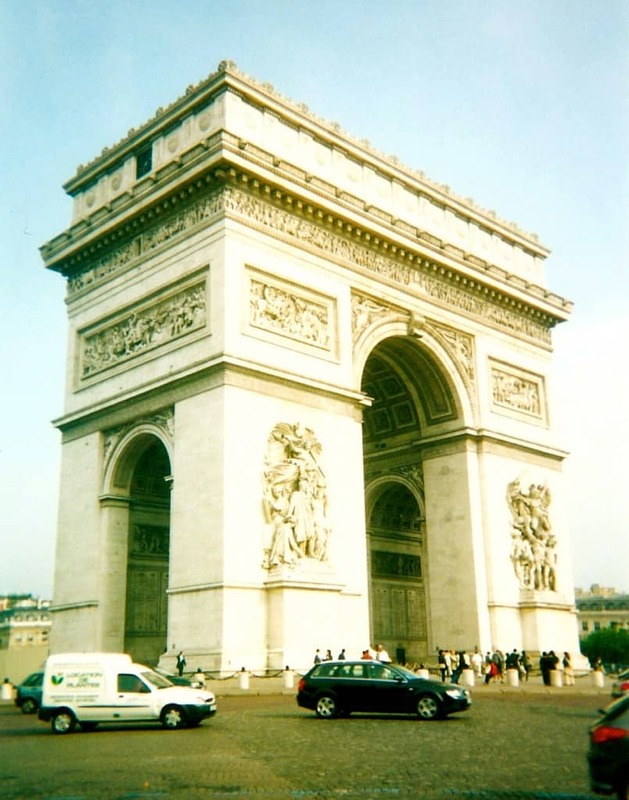 I loved Lyon…for the 24 hours I spent there a few years ago. It’s definitely somewhere I’d like to spend more time. Looking forward to your impressions of these places, especially the day-to-day in Paris, as it’s somewhere I’ve had something of a love-hate relationship with for a while. Lyon is one of the places we’re most excited for Sam! I’m glad to hear you enjoyed it so. I haven’t been to Paris in 10 years so I’m also VERY excited to return. i can hardly remember it to be honest. I hope we get to spend as much time in France as we’re dreaming. But if not this time around, there’s always next summer! Love this post, and i love paris!